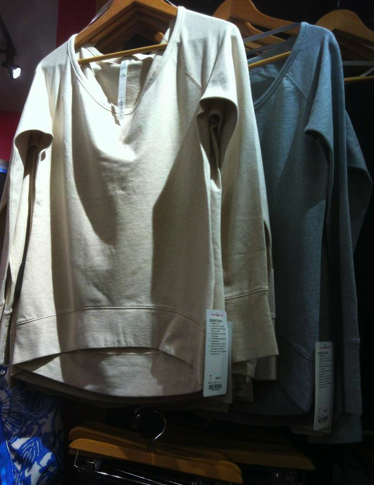 Dune and Fossil Meditate Pullovers are in today (canada) and they’re really cute. I love the White one I have but I don’t think I’ll be getting a second. Not a neutral one at least. I do really love Dune though so I may have considered that one over white. I sized down in this top and it’s still roomy in the torso, the arms are a touch snug (but stretchy) so if thats a bother for you keep that in mind. "Product Drop Friday: Beachy Floral CRB’s, Meditate Pullovers and More"